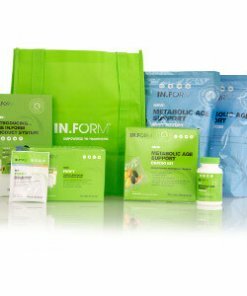 The weight loss industry is a cesspool of confusion, misleading claims, and conflicting information. If you are bewildered, you are not alone. 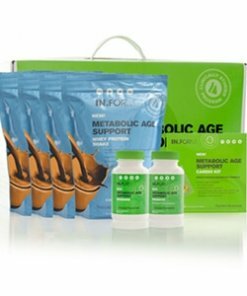 Do these products work? Yes they do. However, they do not work as well as you are led to believe and without lifestyle adjustments, the results will normally be temporary. To make matters worse, in some cases, other body systems such as your cardiovascular system might actually be compromised. 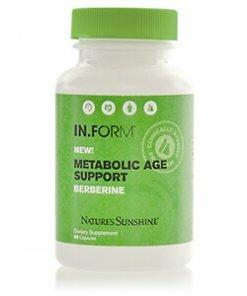 A few years ago, Nature’s Sunshine developed a weight loss program called IN.FORM. It consists of components of every category we just listed but there are some important differences. Focus on gut health. 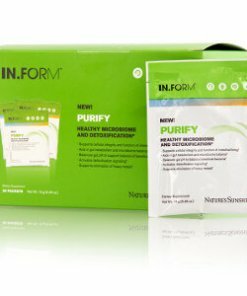 IN.FORM is based on the premise that since the gut is where food gets converted and used by the body, it has to be working extremely well. An efficient gut leads to all kinds of problems including weight gain. Holistic. 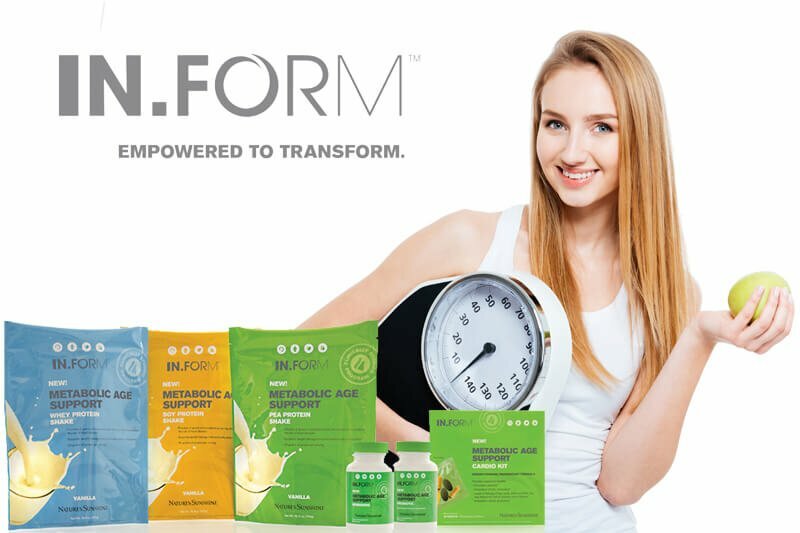 In addition to the gut, IN.FORM focuses on cardio health and detoxifying body systems. Lifestyle-oriented. 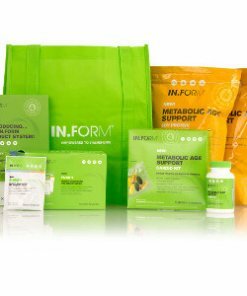 IN.FORM is more than products. It is a way of life. It does not require hours a day of exercise and extreme diets but it does require personal commitment. Clinically studied. A published study showed that IN.FORM participants lost more weight and more body fat than a peer group that was attempting weight loss with diet alone. The participants also improvements in blood pressure and cholesterol. 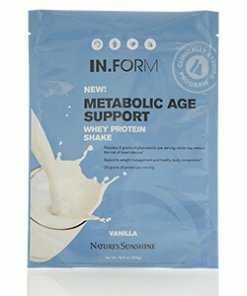 IN.FORM normally costs $6-$8/day in supplements. While that may sound high, remember that it includes meal replacements shakes. 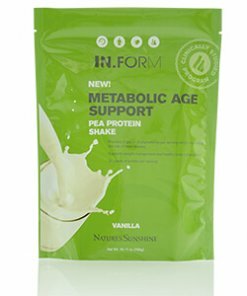 We recommend that you eat 4-5 meals/snacks a day and you should replace 1-2 of those meals with the shakes. 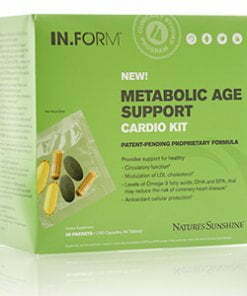 IN.FORM also contains other high quality Nature's Sunshine products for the heart, gut and other body systems. If you are already taking other health products, we recommend that you ask us about overlaps to keep your cost down. 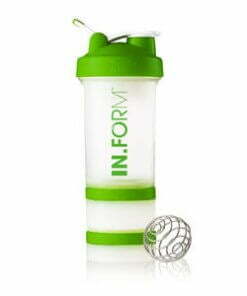 IN.FORM is very flexible and we can tailor a program for your needs. IN.FORM can be tailored in lots of ways based on your situation. 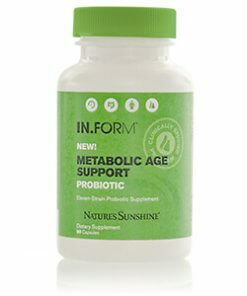 For example, while we believe a probiotic is important, you don’t have to use our probiotic to see results. You can also use any quality replacement shake you want. However, if you want to make things easy, we have some systems to help you. The only differences are in flavor and protein source. If you don't have a protein preference, we recommend pea. These systems last 30 days ($8/day) and are designed for the start of your program. You do not have to stay on them long-term. Most participants in IN.FORM buy one or two systems at the beginning of their journey. 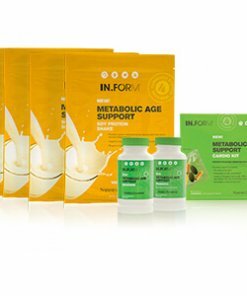 Each system contains 60 meal replacement shakes, Berberine, a probiotic, and a Cardio Kit. Complete instructions for following the program are also included. Once you have done the initial system for a few months, feel free to step down to one of these maintenance kits. 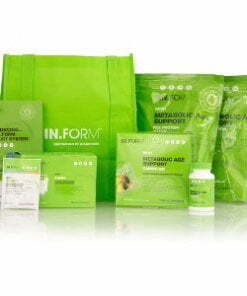 They contain 1 meal replacement shake per day, the probiotic, the cardio kit and Purify (to detoxify the body). 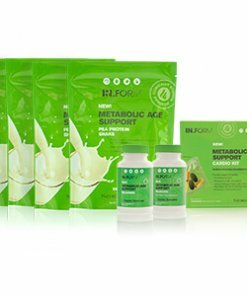 Here is a complete list of all IN.FORM products. If you need help selecting Nature's Sunshine IN.FORM Weight Loss products, we are available by phone or email!